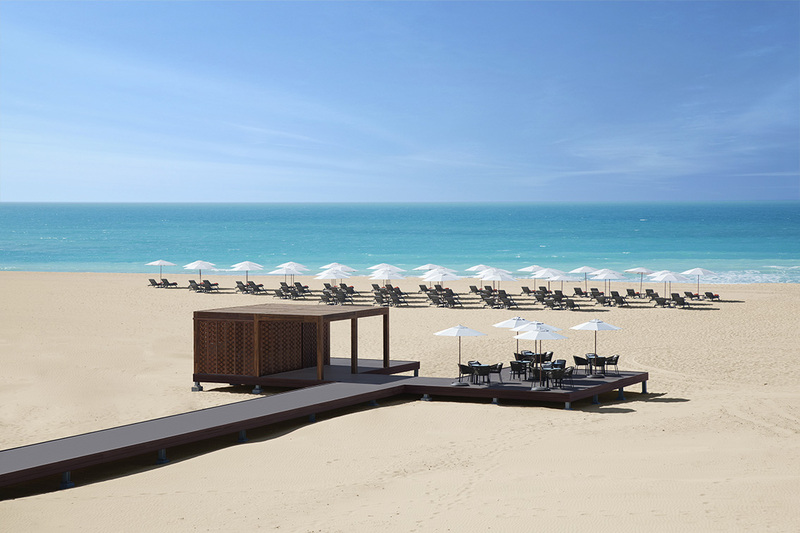 Saadiyat Rotana Resort - Abu Dhabi - rdmh ltd.
Set on a spectacular 9km stretch of pristine white beach on Abu Dhabi’s breathtaking Saadiyat Island, featuring idyllic beaches that are home to indigenous Hawksbill turtles, Louvre Abu Dhabi, the upcoming Guggenheim Abu Dhabi and Zayed National Museum. 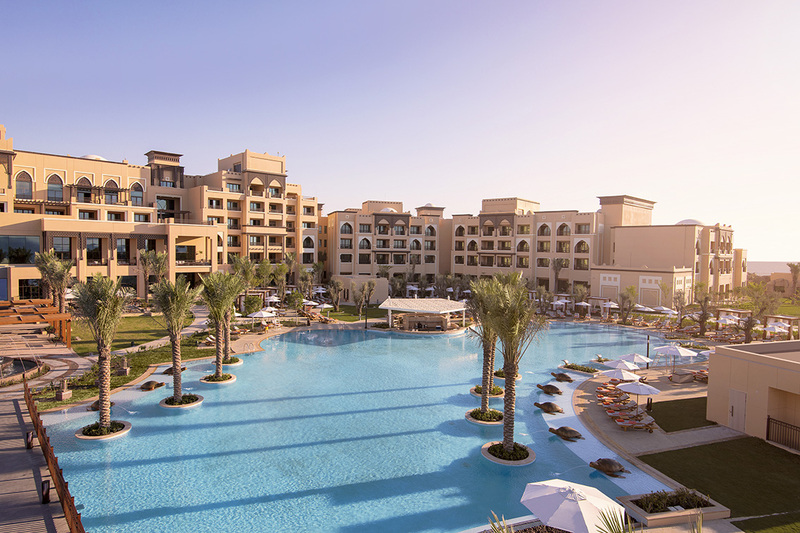 Saadiyat Rotana Resort & Villas is a one-of-a-kind five-star property with a regal presence. 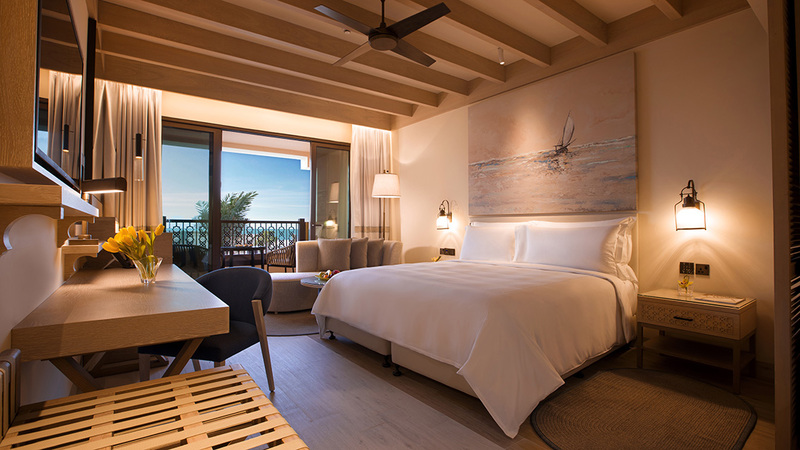 Experience effortless luxury in our uniquely-designed 327 rooms and suites and 13 beach villas where casual elegance meets contemporary style to reflect the resort’s premier beach-side setting. 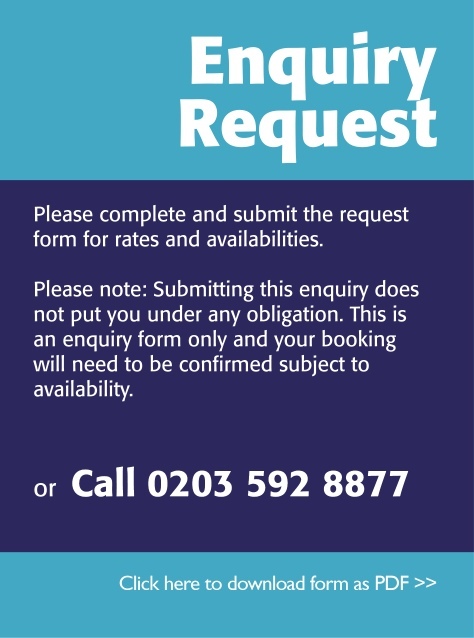 You will find a range of accommodation options, including Club Rotana executive rooms with added privileges and personalised service. With seven modern dining options that promise fresh ingredients, authentic flavours and new culinary experiences, Saadiyat Rotana Resort & Villas is a dining destination with a difference. From Si Ristorante Italiano & Bar, the first Italian restaurant on Saadiyat Island, Hamilton’s Gastropub, a lively nightspot serving brews along with British/American classics to Turtle Bay Bar & Grill, offering a stunning rooftop bar, with more dining options to suit guests' taste and mood. 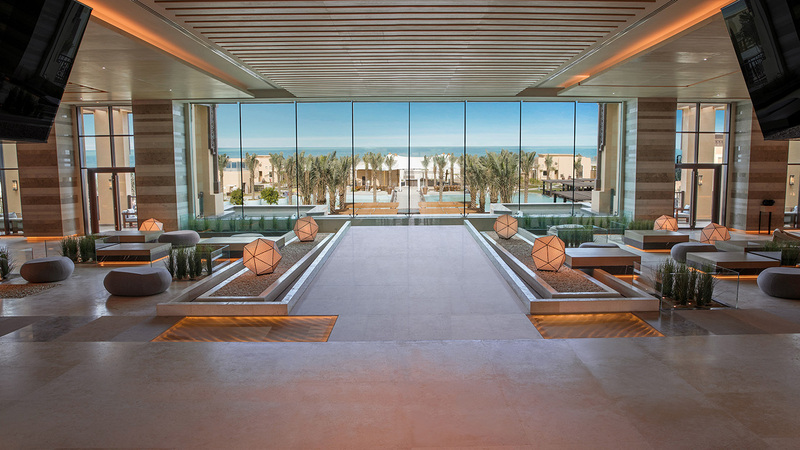 Saadiyat Rotana Resort & Villas offers several exquisite venues, from three fully-equipped banquet and event rooms and an elegant ballroom to The Lawn, a spectacular outdoor event venue designed with memorable weddings in mind. Our leisure facilities are outstanding too: work up a sweat in our modern gym at Bodylines Fitness & Wellness Club; find solace at Zen the spa at Rotana offering Turkish Hammam and 10 treatment rooms; or make the most of our outdoor pool, two tennis courts, one multi-sports court, mini golf and a beach club. Aladdin’s Cave, our kids club offers a lazy river, splash pool, cinema zone, water slide and much more that will keep our younger guests active and engaged.